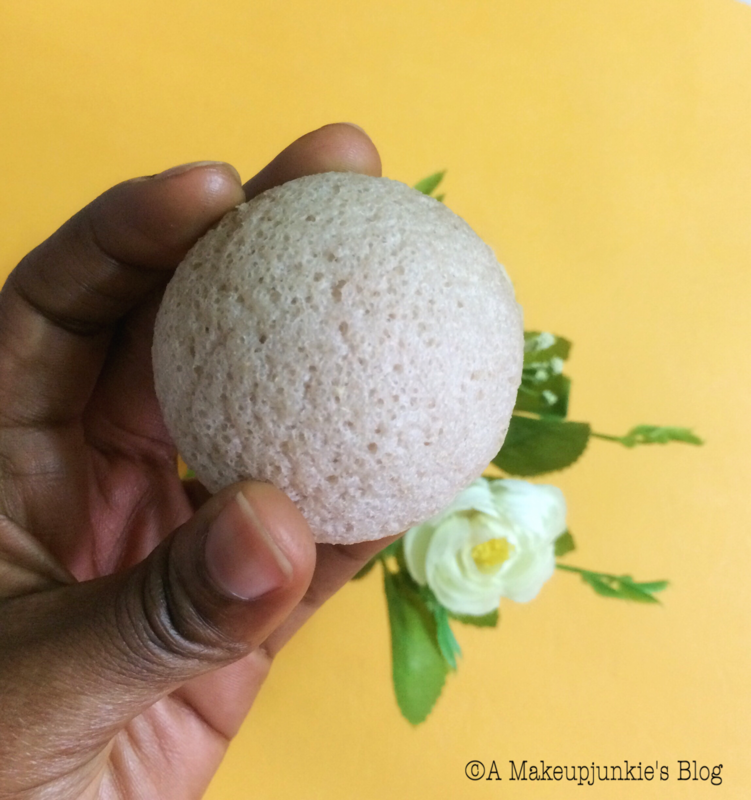 This post is a review of the exfoliating konjac sponge. I got the original one(without additives) from Ajali along with their lip balm and rosehip oil, which I will be reviewing in an upcoming post. 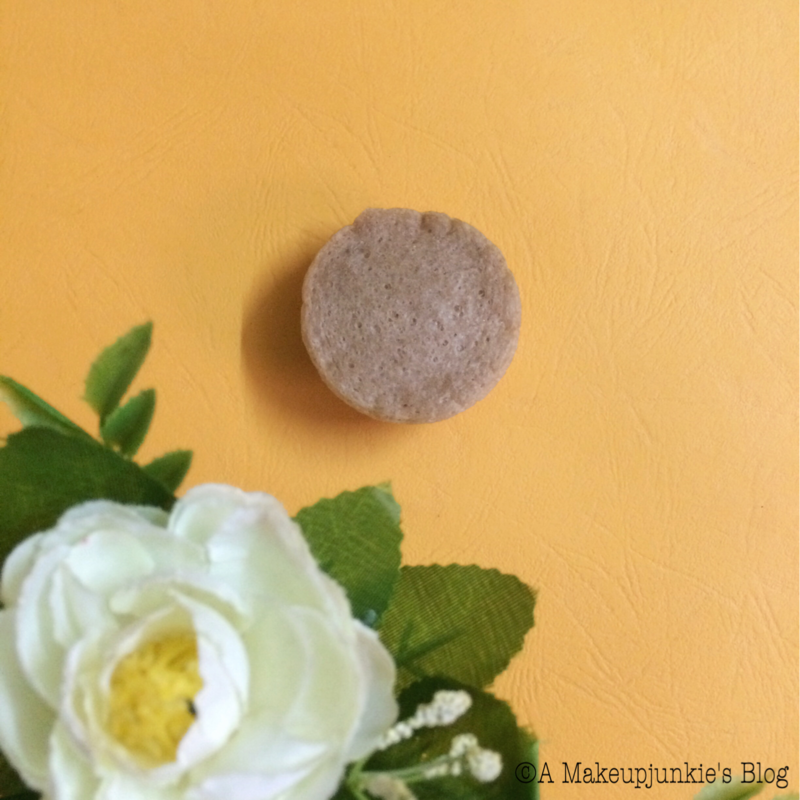 The konjac sponge originates from Asia(as many revolutionary beauty products do, these days). It is made from the konjac root, a porous vegetable root and acts as a gentle exfoliator. There are different types with additives targeted towards various skin types and needs. The sponge is quite small, a little less than a handful(about 8cm in diameter). It has a rough texture to it when dry. I initially wondered how it could ever be gentle. Upon dampening it, it grew a little bigger and a lot softer. It almost felt springy between my fingers. I used it for my face and even the rest of my body. I wish I could get a bigger one for my body though(this one is way to small). Personally, I think it serves better as a cleanser than an exfoliator. It gets rid of grime and dirt well without giving the “squeaky clean” feel. On the other hand, it does “okay” as an exfoliator. You have to use other exfoliating products if you want to get rid of all that dead skin. See these posts here and here on other products I use to exfoliate and why exfoliation is key. I think this would be great for people with sensitive skin who need very gentle exfoliation. The downside is the longevity. It lasts 1 month after which it has to be disposed;for hygienic purposes. That’s not very cost effective, if you ask me. 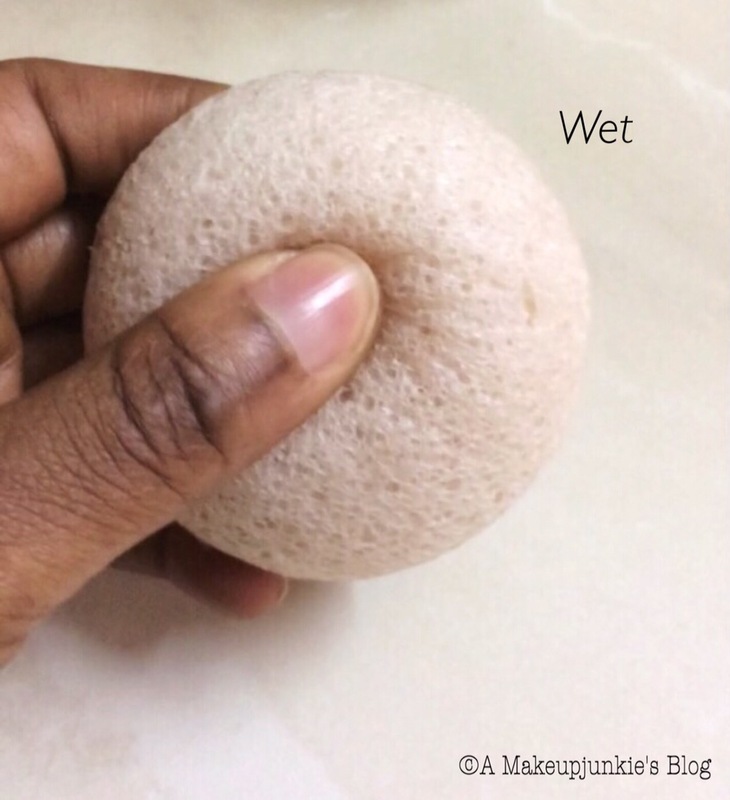 A N2000 sponge for 1 month? Is it worth it? 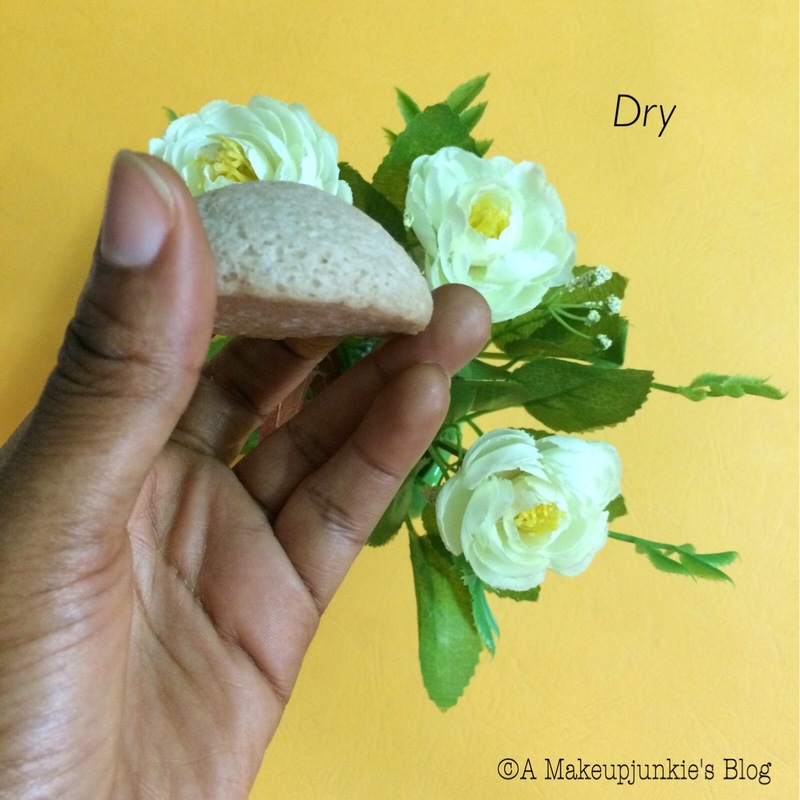 If you’ve used a konjac sponge, leave a comment down below…Let’s hear what you think! Thanks for stopping by, baby! Thank you so much. Which miniso store did you get it from?? Really?? That’s a good price. Which miniso store did you gt it from?